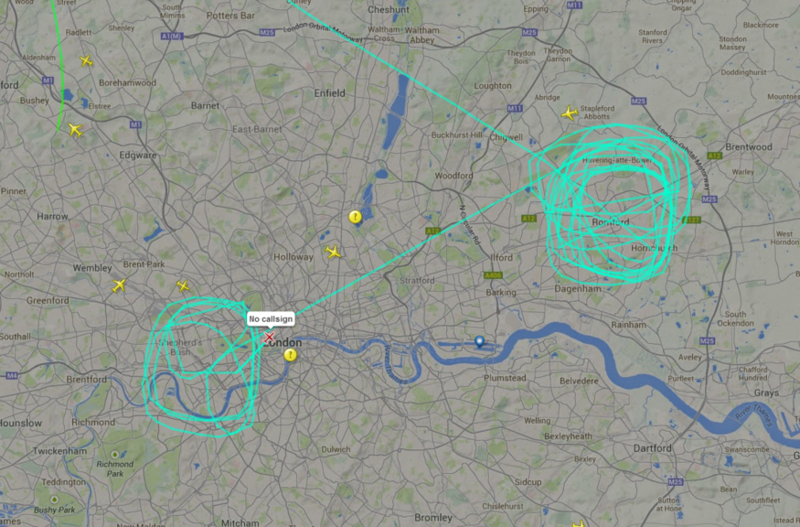 This plane, linked to the Met by the Telegraph, was recorded circling Lewisham yesterday. Two mysterious planes with no call-signs were spotted circling parts of London yesterday, prompting suggestions that the Metropolitan Police have been eavesdropping on mobile phone calls. 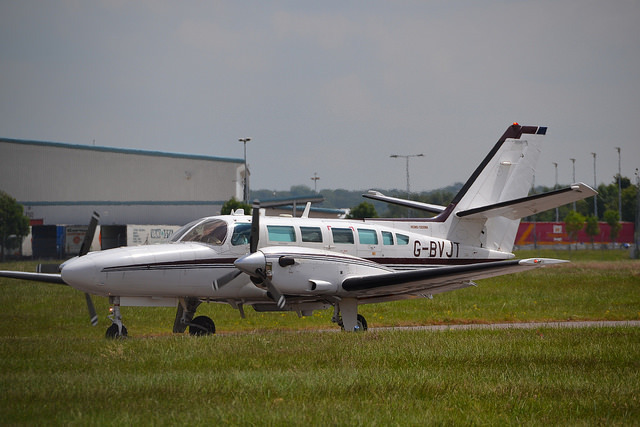 In 2011, the Telegraph reported that one of the aircraft, a Cessna F406 Caravan II with the registration G-BVJT which was seen circling Lewisham, was linked to a Met operation to intercept mobile phone calls. This has led to users of an aviation forum and others speculating that the same aircraft was up to its old tricks once again. The Met has since denied that this was the case. 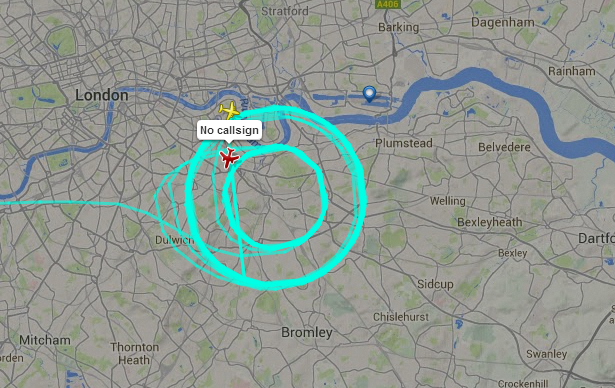 The second plane, a Piper PA-31 with the registration G-UMMI – again with no call-sign, was seen circling over Romford later yesterday afternoon before heading to Shepherd’s Bush and performing a similar circular pattern. As of yet, this has not been linked to the Met. Both planes were circling at around 10,000ft for several hours. The reporting of these mysterious planes comes as emergency legislation – which some have labelled a ‘Snooper's Charter’ — is rushed through the Commons. The Communications Data Bill forces internet service providers and phone operators to store information about customer activity for 12 months at a time. The legislation follows a ruling by the European Court of Justice that the current arrangement was a violation of citizens’ privacy. The emergency bill, which has cross-party support, is the Government’s means of ensuring that the powers already in place can continue to be used in future. Image of plane G-BVJT used under creative commons licence from Alec Wilson.